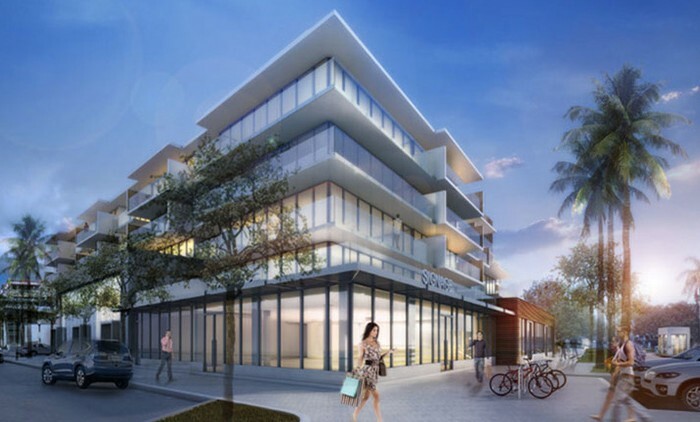 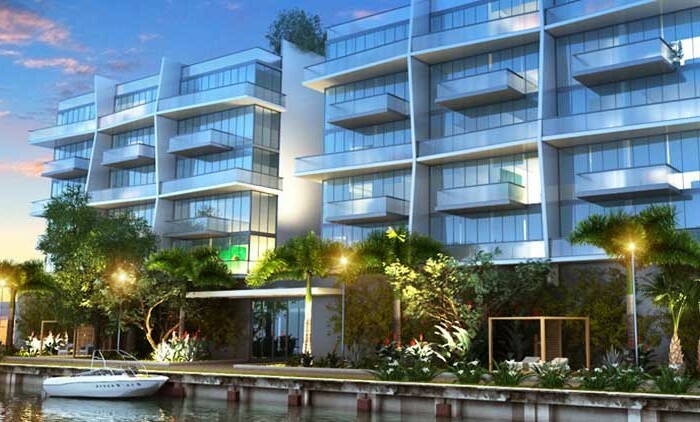 Glass luxury condo coming to South of Fifth neighborhood in Miami Beach. 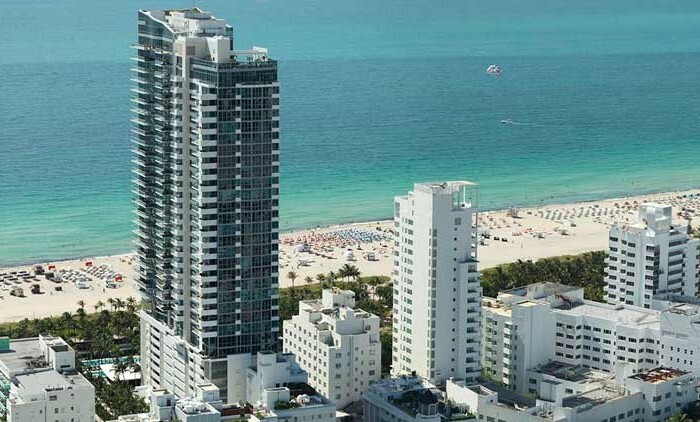 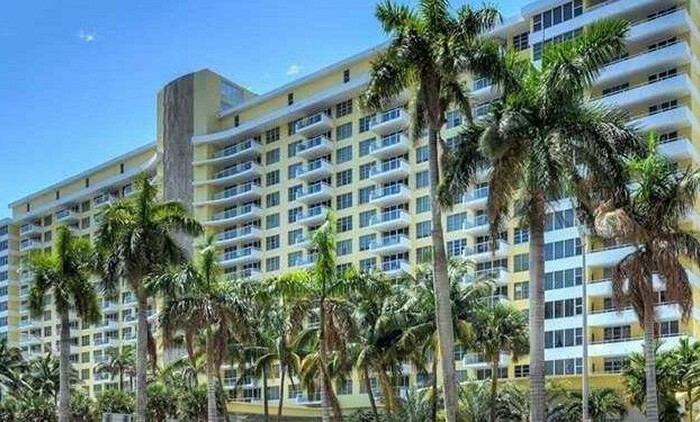 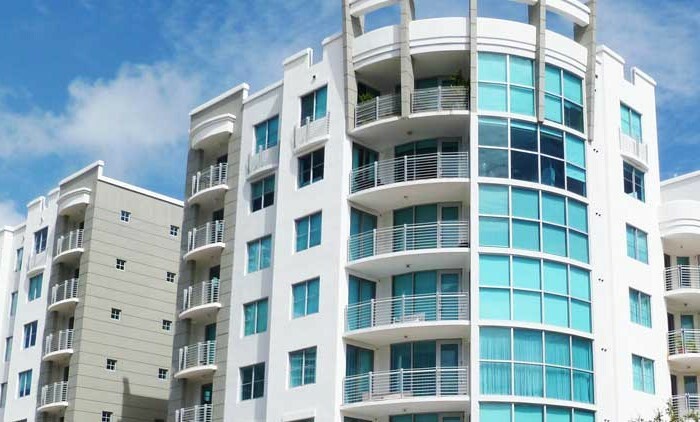 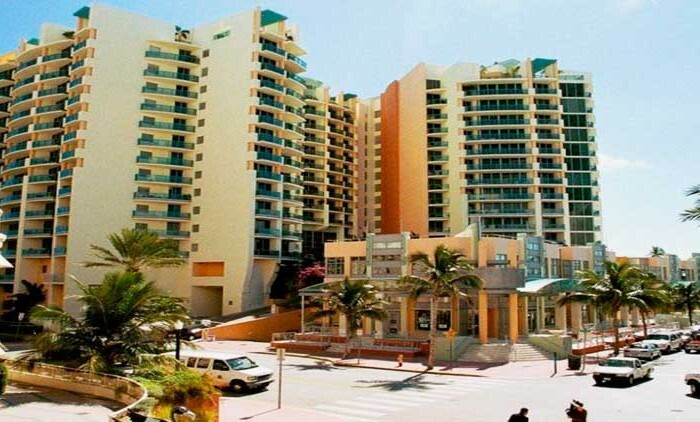 ​South Pointe Miami Beach is home to some of the most luxurious and sought after properties. 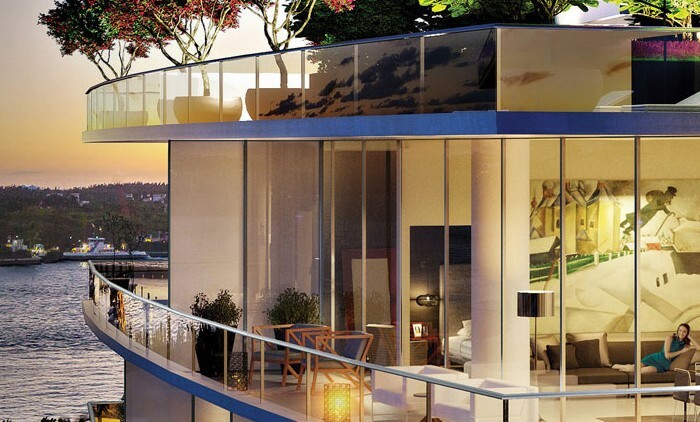 Including Continuum I & II, Apogee & the newest one GLASS! 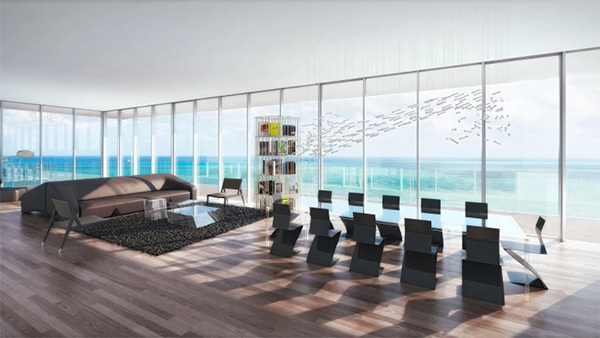 People who live in Glass houses … will have few neighbors. A good thing if they value privacy. 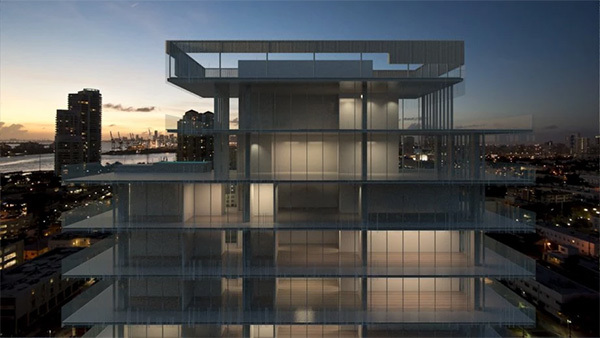 A new 18-story luxury condominium called Glass, slated for the sizzling South of Fifth neighborhood of Miami Beach, will boast just 10 units with 360-degree views and wide outdoor terraces. 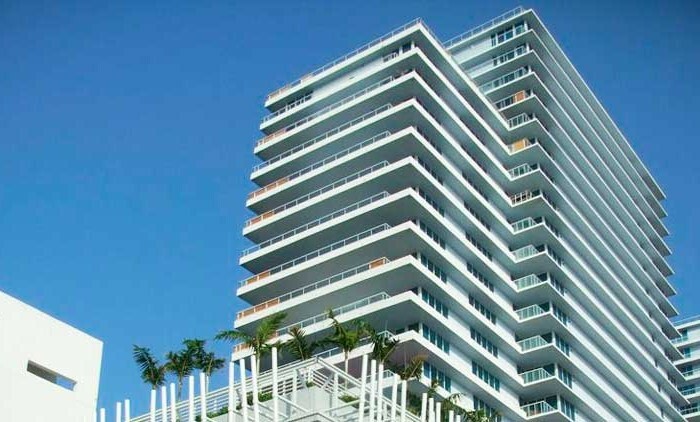 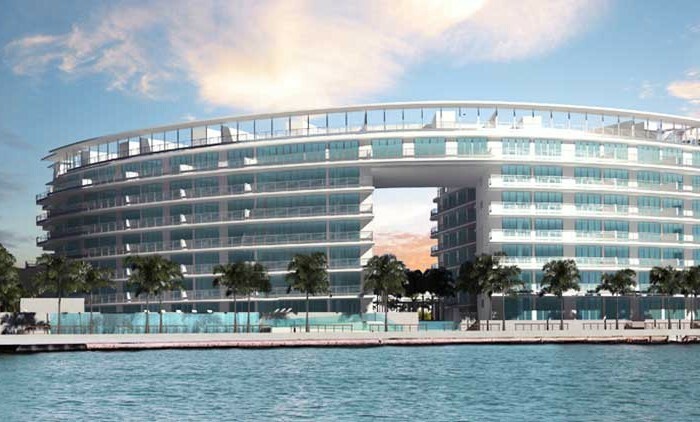 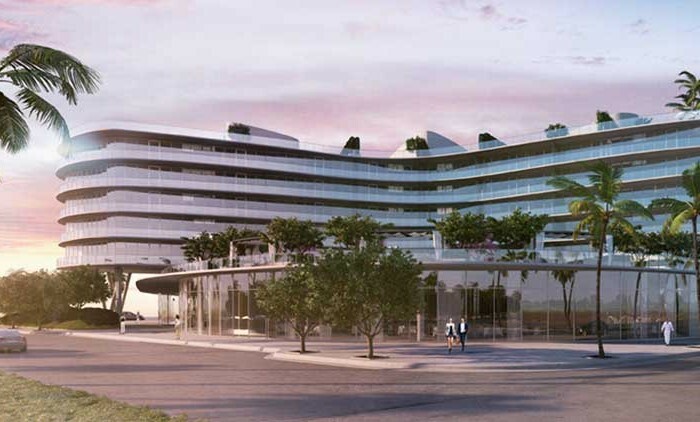 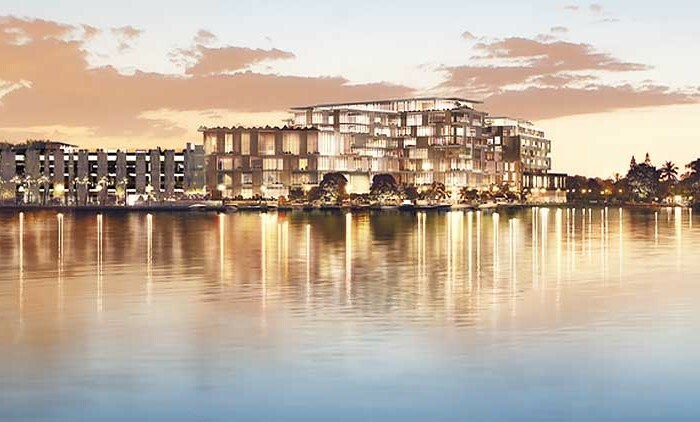 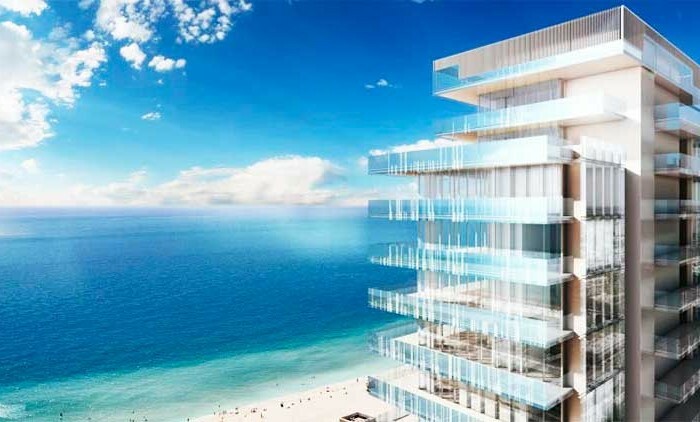 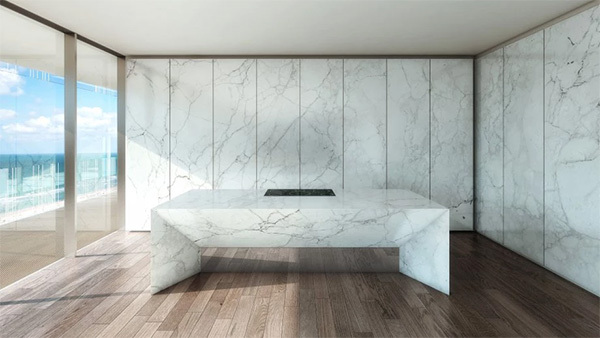 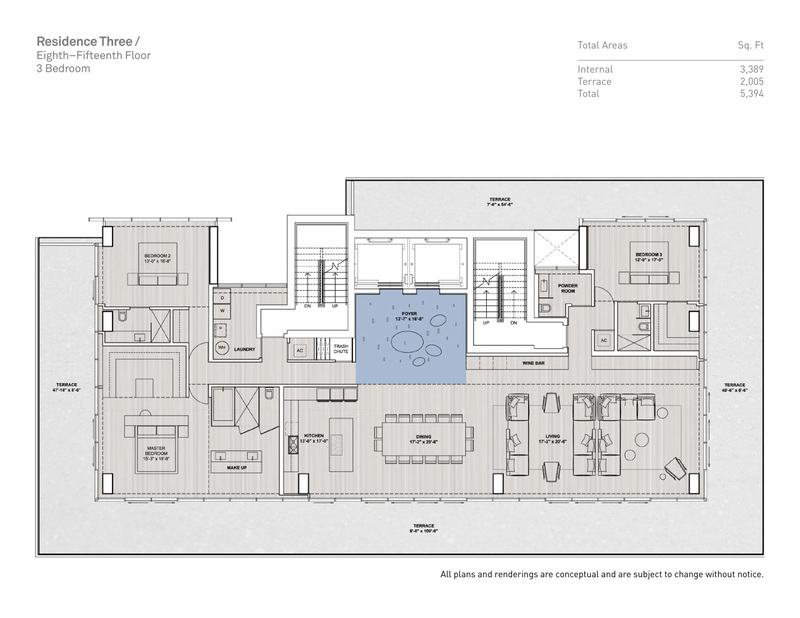 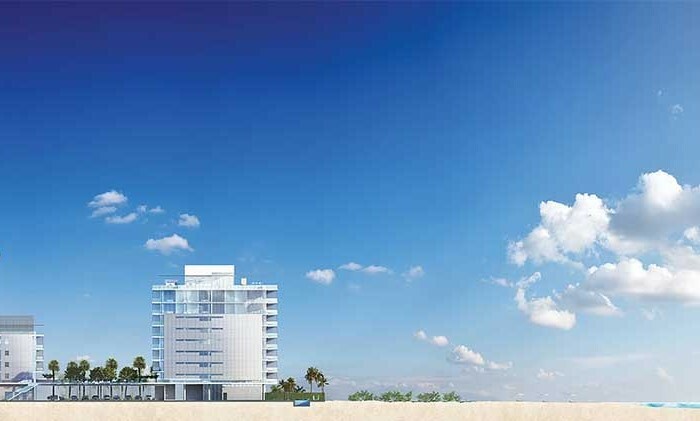 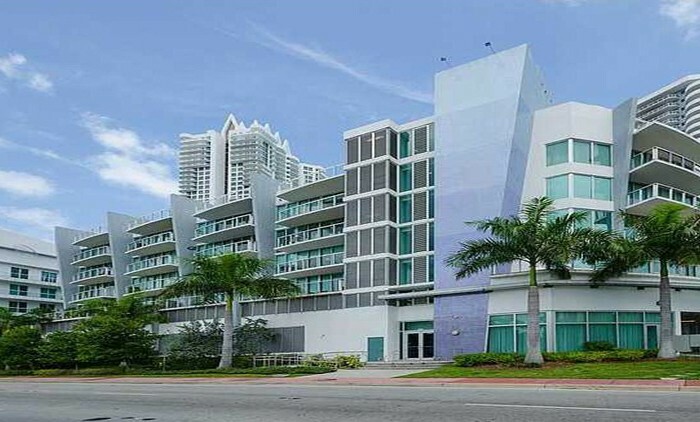 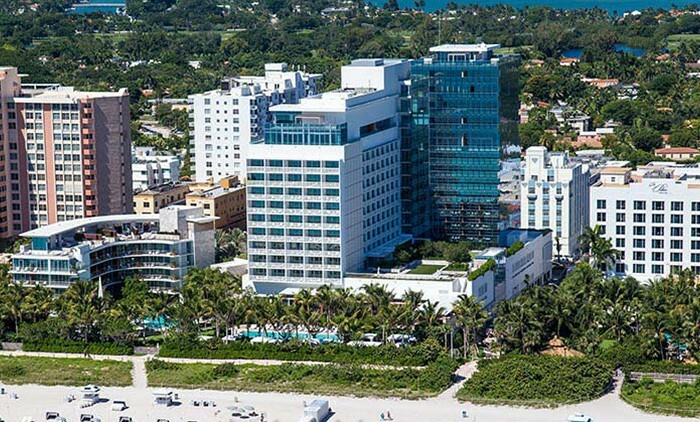 Miami-based Terra Group tapped Rene Gonzalez, a highly regarded Miami architect, for the project at 120 Ocean Dr.. 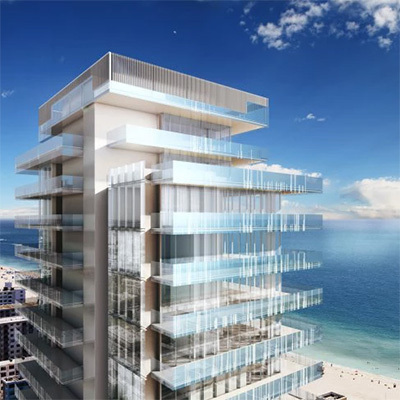 The oceanfront high-rise will feature floor-to-ceiling glass walls and aim at integrating the indoors and outdoors to highlight the natural beach surroundings and convey a sense of place. 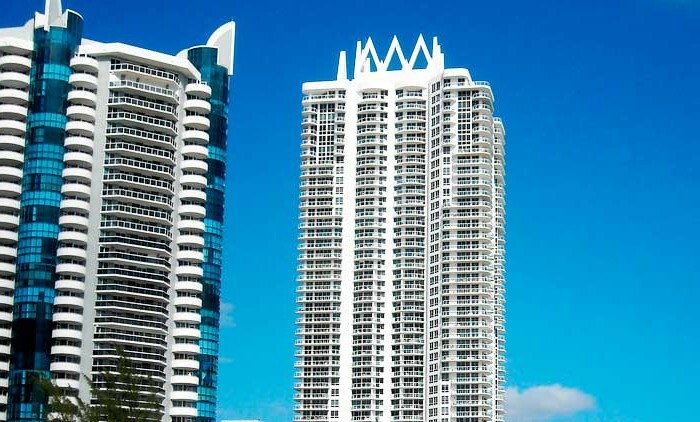 “It’s really a unique design,’’ said Terra Group president and chief operating officer David Martin, who could have put three times as many units on the site. 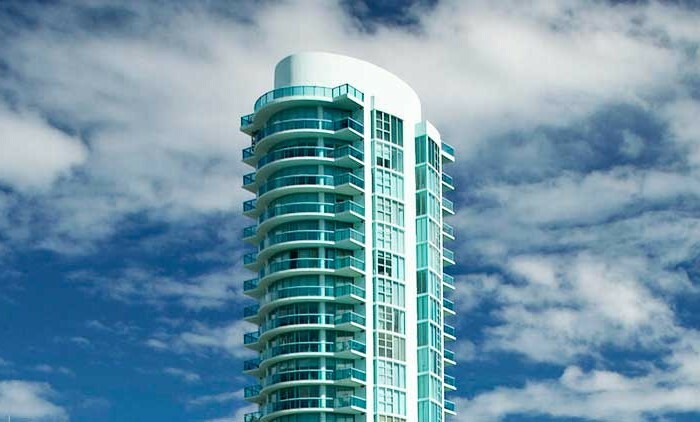 “It’s something I don’t think I’ll be able to do again.’’ Glass have all the amenities of a high-end condominium. 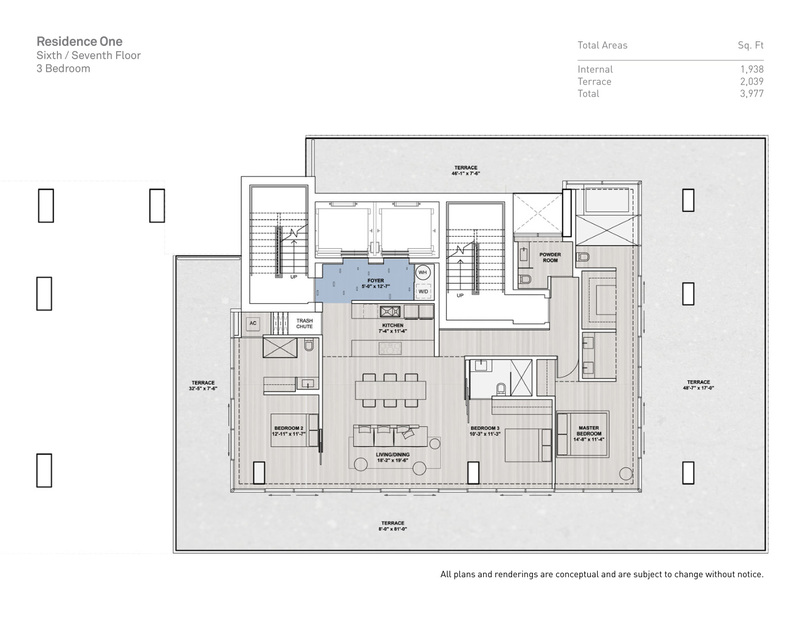 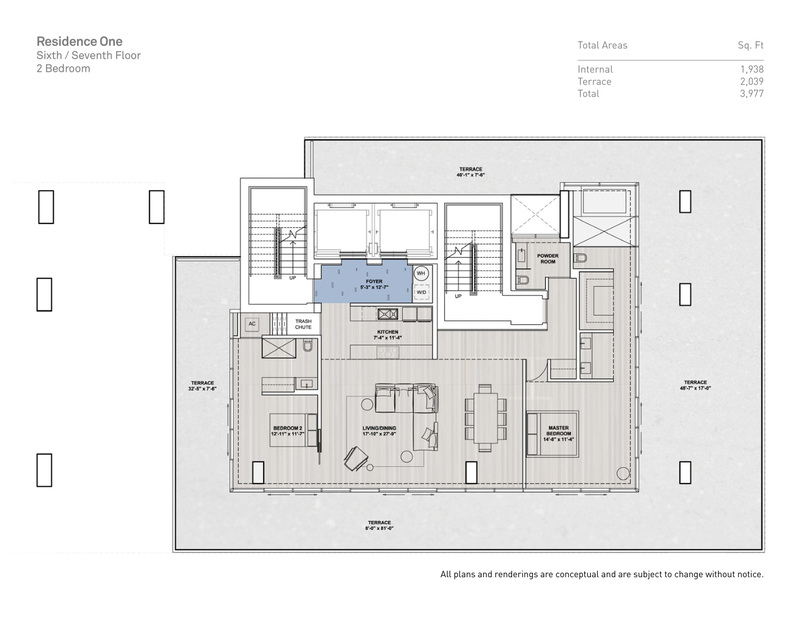 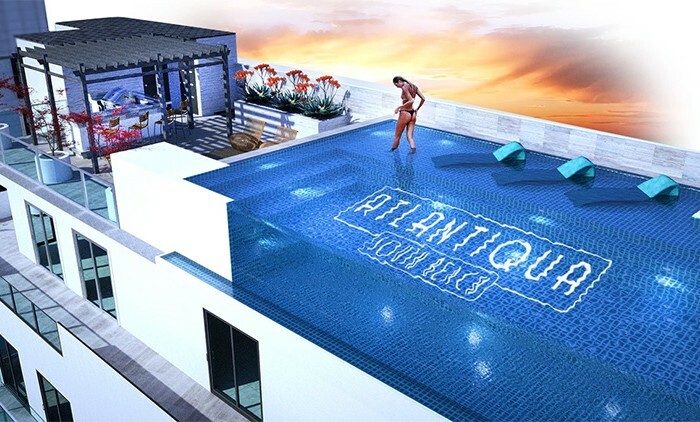 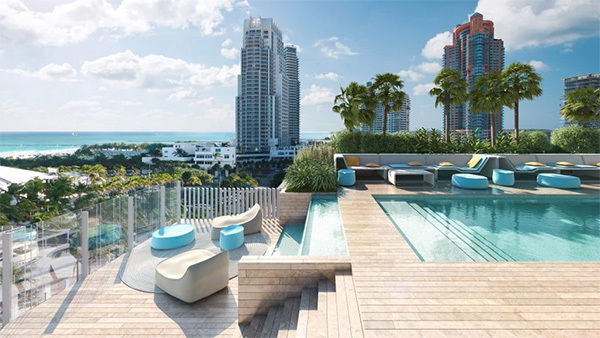 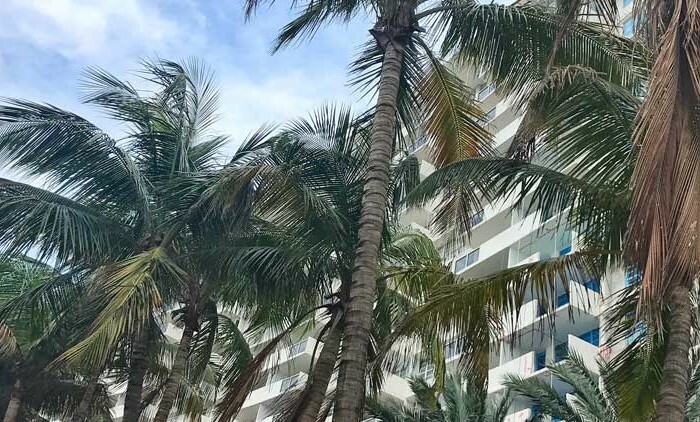 A special draw will be the full-floor layouts that will give residents panoramic views of the ocean, Miami Beach, the bay and downtown Miami and the flexibility to customize their floor plans, Martin said. 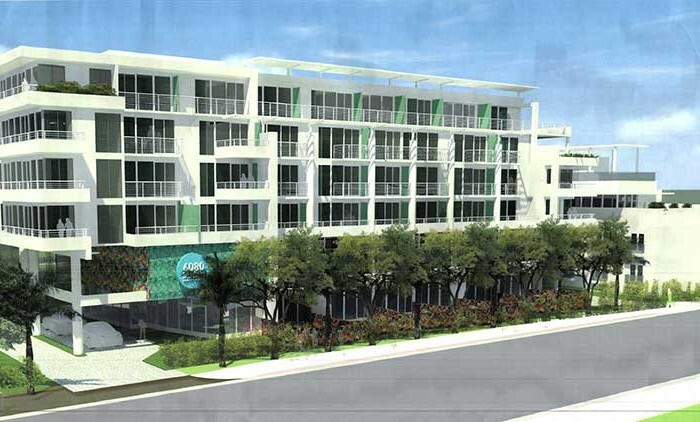 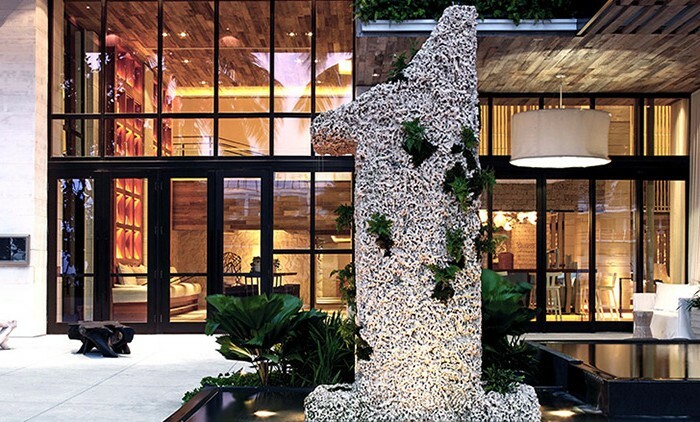 He said his less-is-more approach aims to offer something different from other South Florida projects which, albeit luxurious, cram hundreds of units into a building. 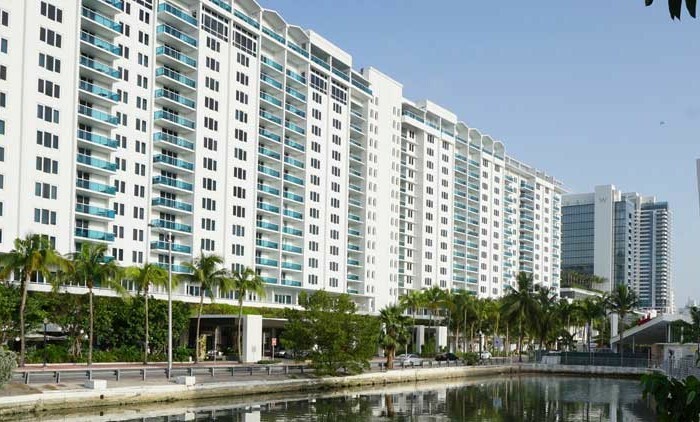 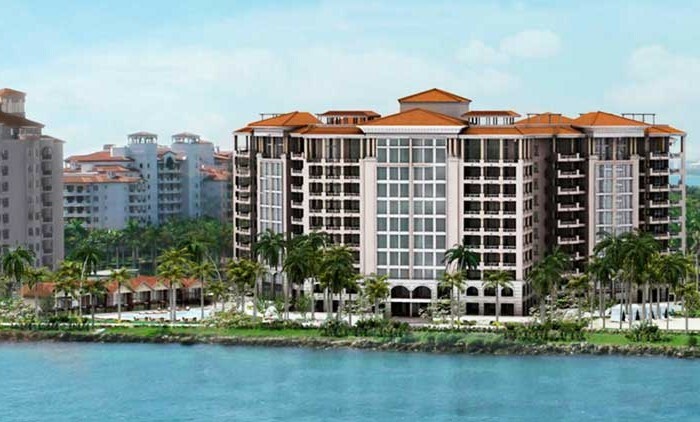 Terra Group applied that same philosophy at The Grove at Grand Bay in Coconut Grove, which could have had more than 400 units, but instead will have 96 — 57 in one tower, and 39 in the second. 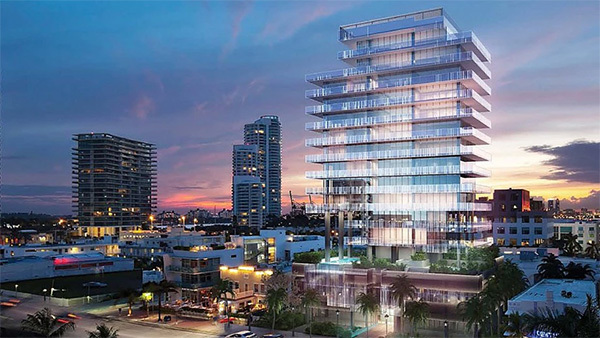 At Glass, Gonzalez said he is shooting for a building that “is meant to be light and ethereal and one that dematerializes as it rises.’’ He also wants to reflect both the urban vibe of the South of Fifth neighborhood and the beach. 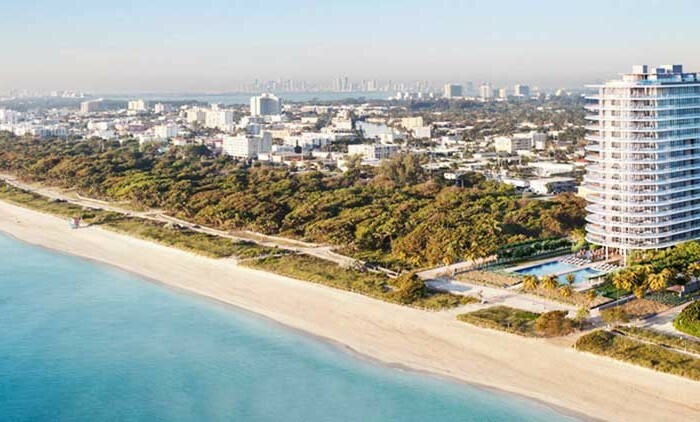 Raymond Jungles, a well-known South Florida landscape architect, will also work on the project. 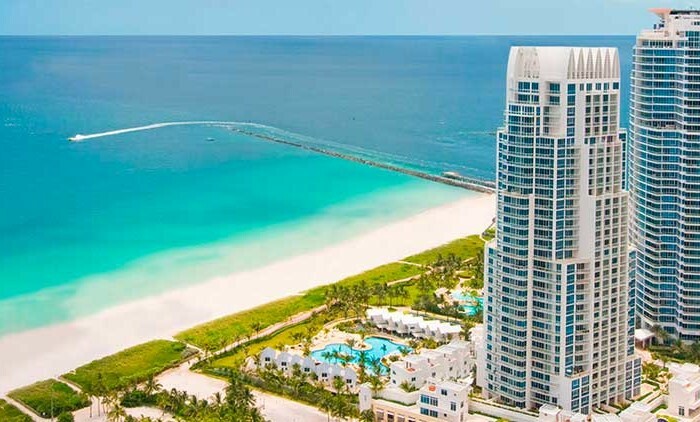 With Miami’s recent emergence as part of the global luxury real estate market for the super wealthy (it’s now mentioned in the same breath as London, Hong Kong, and Singapore), Martin said the project is resonating with New Yorkers and others in the Northeast, but that he also is seeing interest from Europe and South America.